Just discovered this great little build-your-bike shop, Republic. 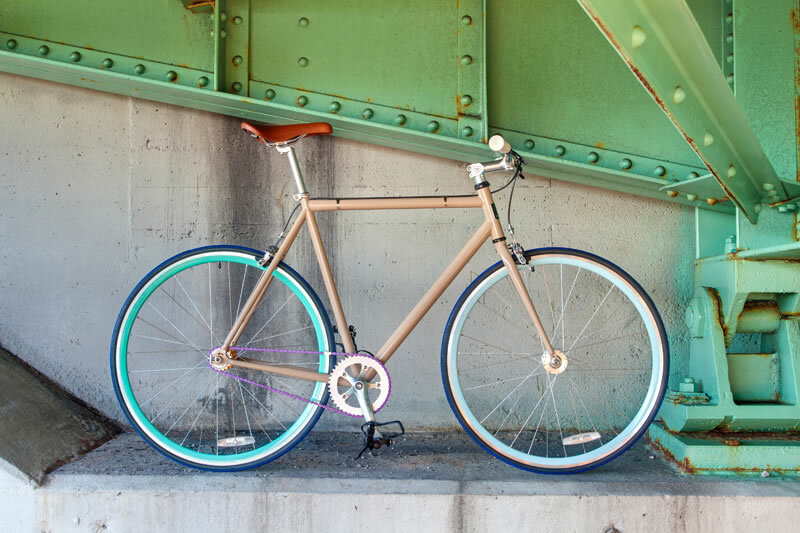 Starting at just $399, they are a great way to get a customized, one-of-a-kind bike that looks just like you want it to. The only downside I can find is that they don't have frames available in red on the cheaper Aristotle version - so I went with blue instead. I'd have to get rid of one of the bikes I already own before I got one from here but you can click here to see what I made anyway!